This is a sponsored article and was made possible by Edraw. The actual contents and opinions are the sole views of the author who maintains editorial independence, even when a post is sponsored. 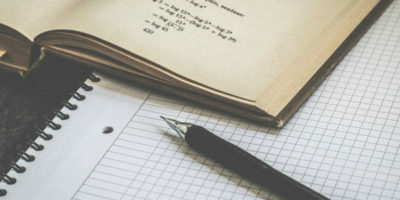 Brainstorming sessions are great, but in this new world of interconnected big data, it’s easy to get lost in a thicket of ideas, free-floating words, and half concepts. Taking your time to jot down those ideas right when they pop into your head is one way to ensure they don’t slip out of your mind. But if your idea has a lot of moving parts, like a big project, you’ll need to do more than just put it down on a piece of paper. The best way to structure, brainstorm, and implement your vision is by using mind-mapping software. We had the opportunity to test Edraw MindMaster – a leading mind-mapping software – to write this review of the program. 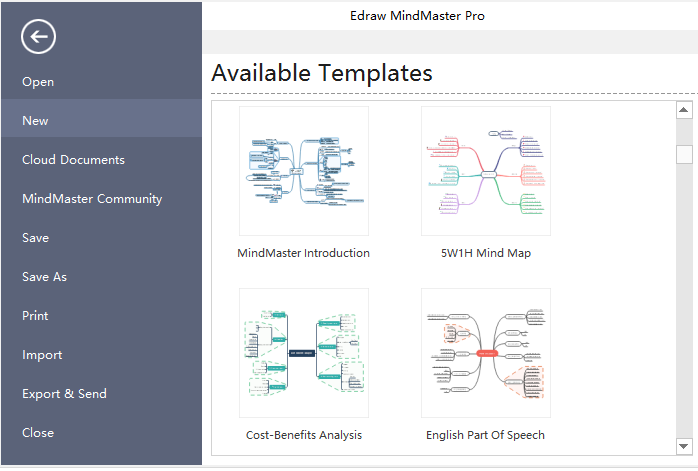 Edraw MindMaster is a cross-platform and a multifunctional mind-mapping software. It allows users to create professional mind maps for different purposes such as brainstorming, problem-solving, business planning, project management, note taking, and more. With MindMaster, you can easily create and share mind maps online, thanks to its friendly user interface and a superior collaboration engine. Wrapped in a professional-looking interface, MindMaster offers a swathe of features aimed at helping users draw professional-looking mind maps. The following is a list of features we liked. MindMaster offers a huge library of ready-made templates, vector diagrams, and clip art that help to stir your creativity when drawing mind maps. 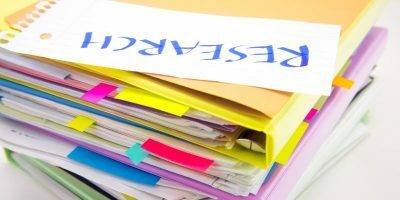 Whether you are visualizing a business project, brainstorming on how to conserve nature or planning a social media campaign, you’ll always find ready-made templates for your preferred fields. Not good at making slides? Fret not as MindMaster got you covered. The true beauty of this program is seen in how it auto-creates slides by disassembling your mind map into separate branches. 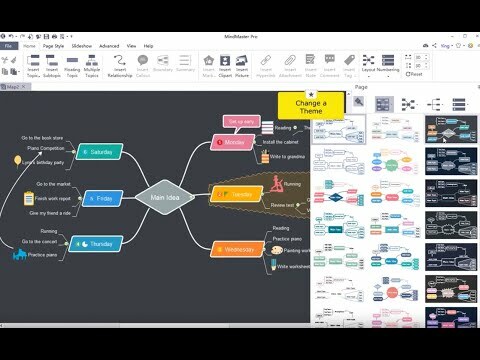 If you wish to display the entire mind map or highlight certain topics or branches, all you have to do is switch to the traverse presentation mode. For people in project management, cloud collaboration can prove to be a very valuable tool. Edraw cloud storage allows users to store files online so that project team members can access them via the Internet and collaborate with each other in real time. 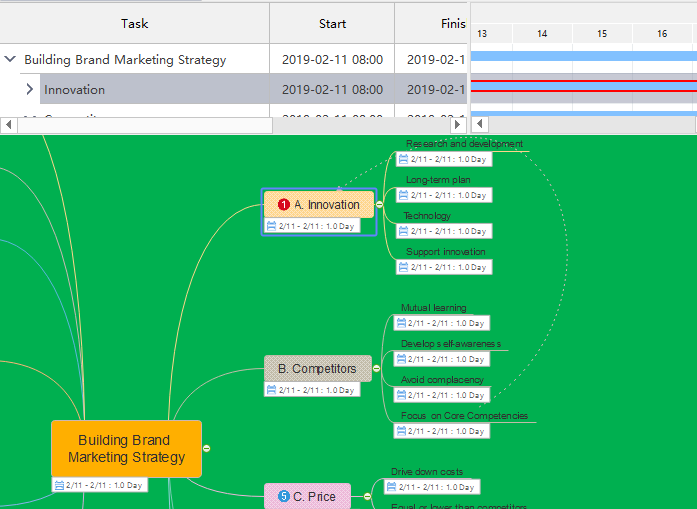 MindMaster comes with a Gantt Chart mode that allows you to visualize a task and track the progress. This tool can come in handy if you’re in project/task management, as it can help in displaying the work breakdown structure and task progress. 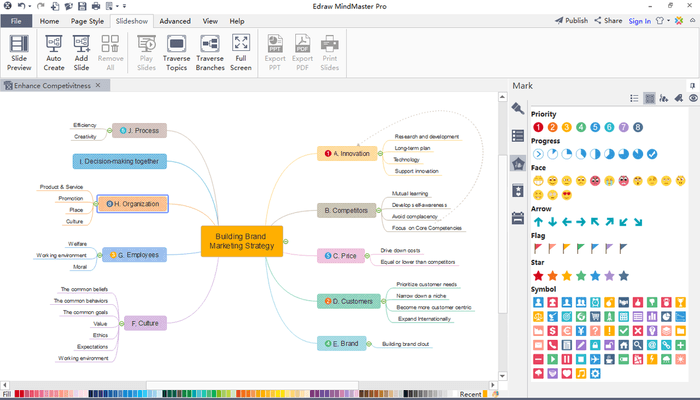 As mentioned earlier, Edraw MindMaster is a cross-platform and multifunctional mind-mapping software. 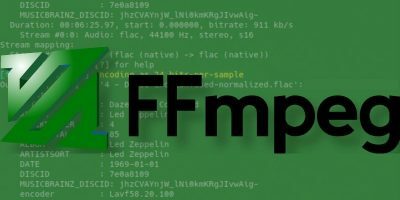 The program is not only available for Windows and Mac; it’s also compatible with the most popular Linux distributions, such as Ubuntu, Debian, Fedora, and more. There is also a recently released online version of MindMaster that allows users to sync files across multiple devices. 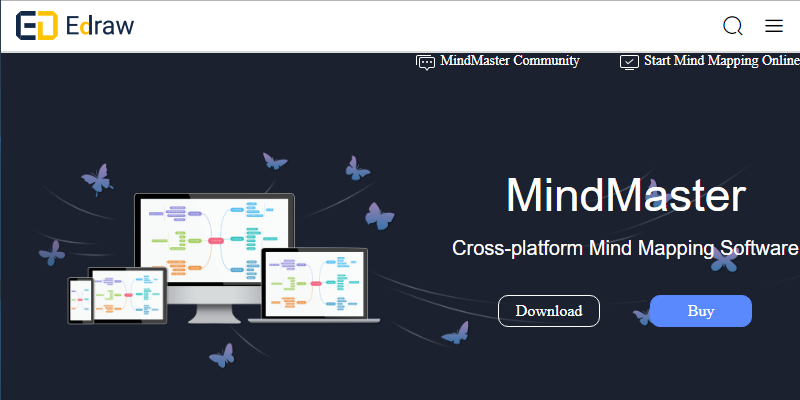 To get started with MindMaster, head over to the company’s official site, choose your operating system and download the program. Once the download is complete, double-click the “.exe” file (if you are using Windows) to initiate the installation wizard, then follow the installation instructions. The installation process is straightforward, and it took me less than five minutes to complete the installation. 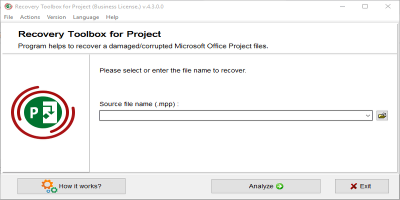 Once you launch MindMaster, one thing you’ll notice is its UI, which is quite similar to one of Microsoft Office programs. 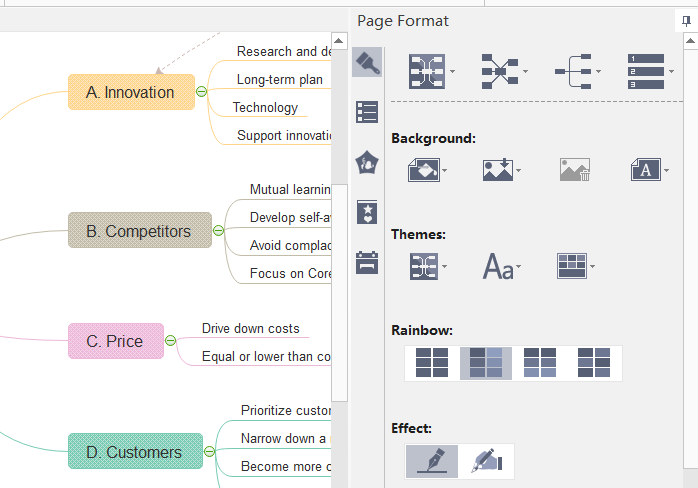 On top, there is a Word look-alike ribbon where all the key mind map elements are placed. Here you’ll find options to insert topics, pictures, or clip art; draw relationship lines, define the layout; add notes; view slides and more. Towards the right, you’ll find more options to adjust the content and change the appearance of your diagrams. Here you can add a background, choose a theme, add tasks, create effects and more. One functionality I found quite useful is the quick color strip placed below the canvas that allows you to set the line and fill color in just a single click. The program worked smoothly in my tests on Windows 10 while, remaining light on system resources. The free edition will allow you to do the basic mapping functions, such as adding notes, hyperlinks, and more. However, it limits you to only three themes. It also lacks advanced features such as team collaboration, slideshow, more than 5000 clip art items, Gantt chart, and limited cloud storage (10Mb). With this plan, you get all the Pro version features and the right to use the license indefinitely plus a one-year upgrade guarantee. You also get 1Tb of cloud storage. However, it’s only compatible with Windows and can be used on one computer only. 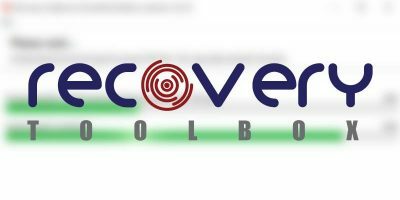 This option gives you full access to the program and the right to use the license indefinitely plus free upgrades for the first three years. This license may be used on two computers and is compatible with Windows and Mac. The lifetime license is the crème de la crème of the MindMaster plans. 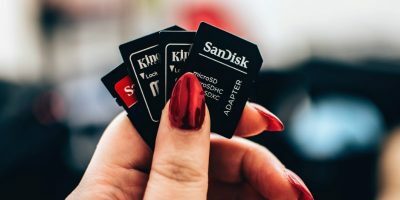 With this plan, you get all the Pro version features, lifetime upgrade guarantee, unlimited email support, and an extra bonus of five years of computer transferring service. It’s compatible with Windows, Mac, and Linux. 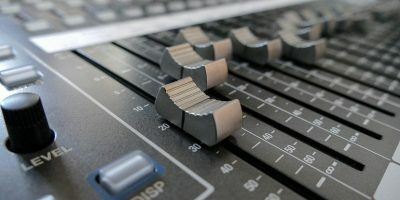 These are the pros and cons we found with the program. A wealth of customization options and diversity in map designs – from pyramids to charts, organization structures and more. Edraw MindMaster is one of the most enterprise-focused mind-mapping tools on the market and it’s easy to see why it steals the limelight. With advanced features such as team collaboration, mind shapes library, and the ability to generate Gantt charts, Mindmaster comes fully equipped to meet the needs of any department. Having tested and run the software flawlessly on Windows, I would recommend it to anyone looking for a comprehensive, yet easy to use mind-mapping software.